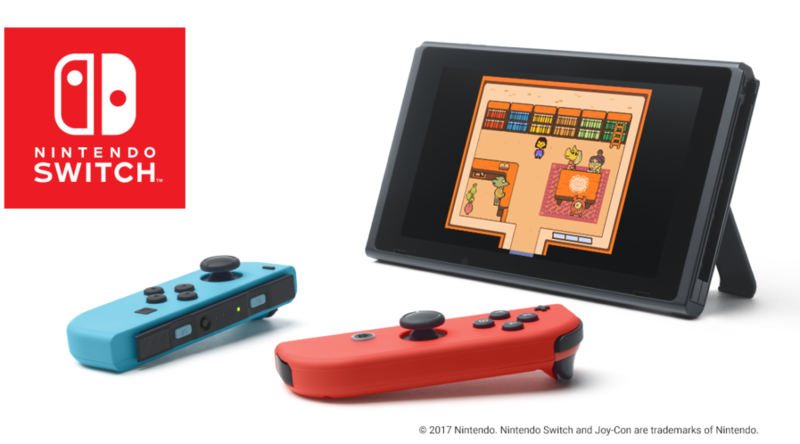 Amazon Japan has started taking international pre-orders for the July 2019 issue of Nintendo Dream. 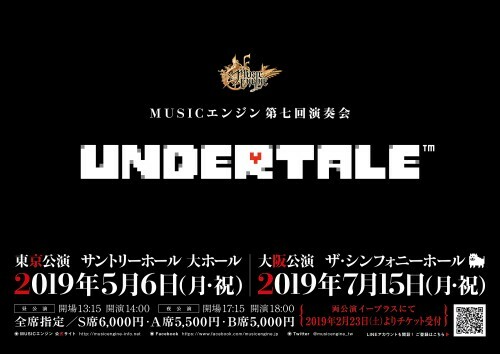 Interesting news, Undertale fans – an Undertale Encore CD will be included with every copy of the July 2019 issue of Nintendo Dream in Japan. 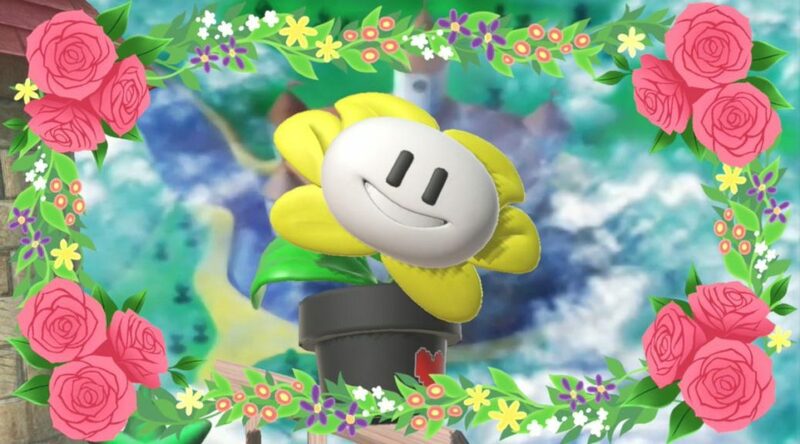 Everyone’s best friend now has a chance to Smash, thanks to some industrious modders. 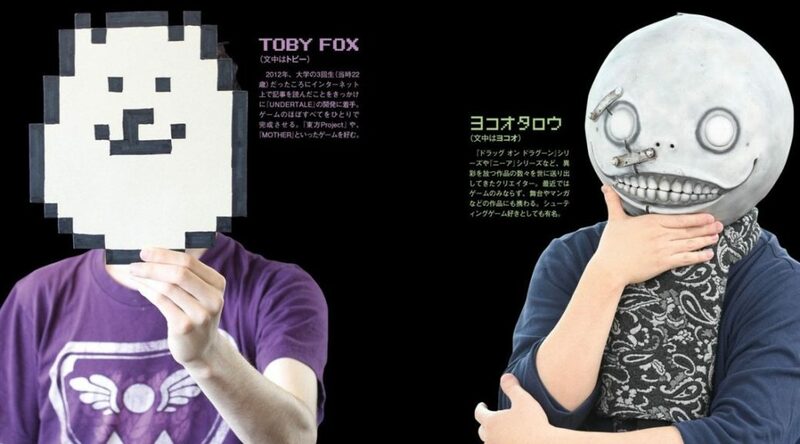 After capturing the hearts of gamers across the world, Undertale creator Toby Fox and NieR: Automata producer Yoko Taro decided to meet up for the first time ever. 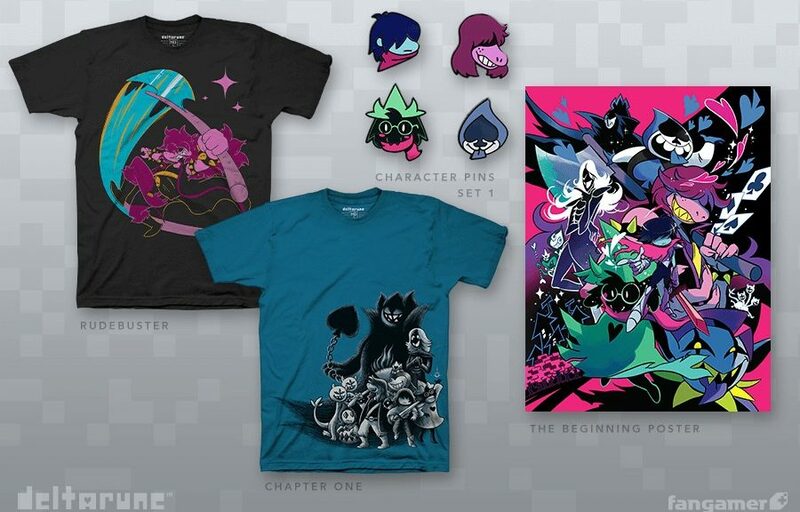 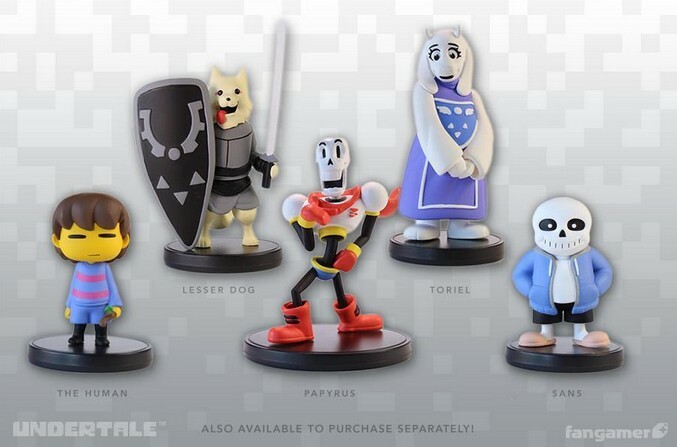 Following the release of a new Undertale Mettaton EX Figurine, Fangamer has announced new more Undertale figures are coming in 2019. 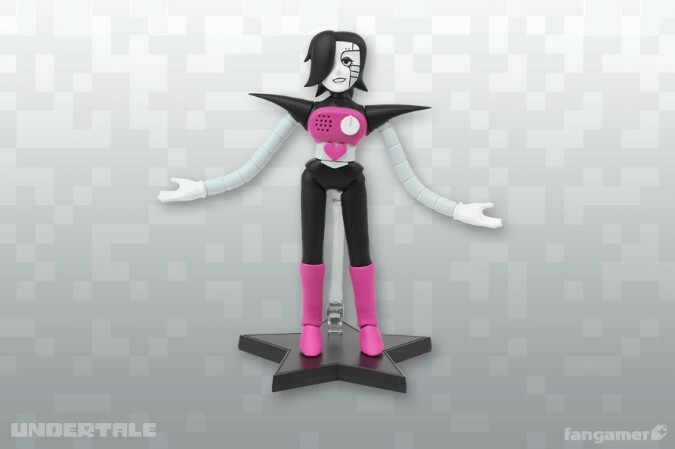 Fangamer has announced a new official Undertale Mettaton EX Figurine in Japan. 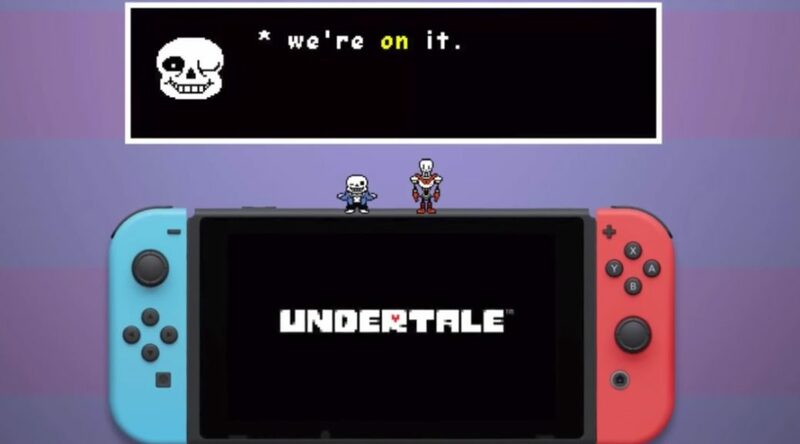 Japanese Undertale fans are in for a musical treat. 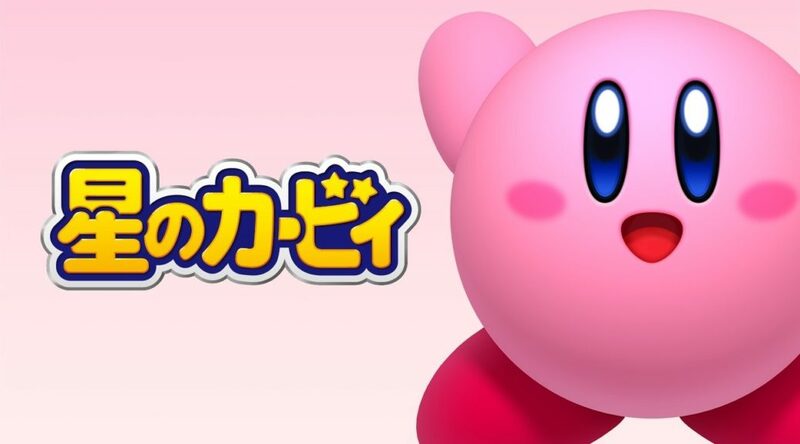 Nintendo DREAM magazine has released a poll showing the Top 20 favorite video game characters according to their readers. 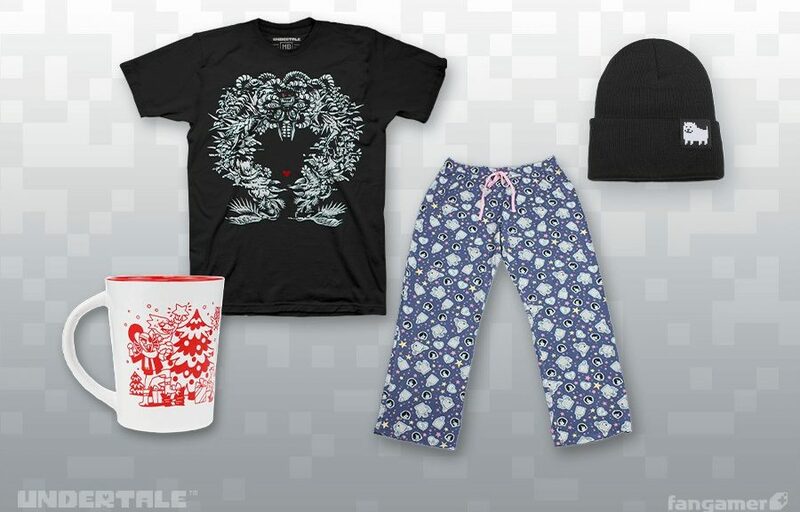 Fangamer has shown its DETERMINATION in the form of adorable Undertale merchandise.